When I first came up with the idea for this post my intention was to title it “My pride as a son”. To be a little less self-centered I was going to change it to “A son’s pride”, after all I am not my mother’s only son. But then I had to consider any daughter involved, and I was all ready to change it to “A child’s pride”. 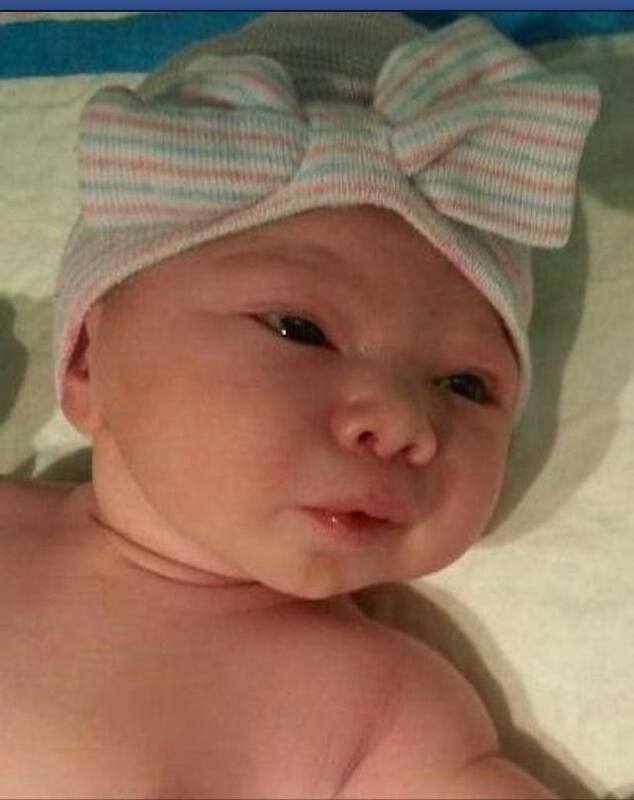 But as the series of events unfolded just a few days ago, and I was blessed with my 9th Great Nephew/Niece, which subsequently means the mother I am referring to was blessed with her 9th Great Grandchild, I realized that limiting it just wouldn’t do it justice. Henceforth, 2 days after the birth of the newest descendant of my mother Sipora Groen and my late father Nardus Groen, and as my mother gets ready to share her story before a crowd of people, I present you with this small but hopefully meaningful piece. Knowing my mother as I do, I know that at no point as my mother sat holding her oldest son Marcel in her arms soon after his birth, did she ever dream that one day she would experience a 9th Great Grandchild. But as one person wrote when reviewing the book “Jew Face” in speaking about my parents, “Not only did they survive but they reinvented themselves and contributed greatly to post Shoah Jewish life”. All of us, be it a son, daughter, grandchild, great grandchild or even long lost cousin, take great pride in where we come from and who we have close within our inner circle. God willing, this beautiful little baby girl born just a few days ago will feel this same sense of pride and connection to the great sacrifices and strength shown by her ancestors, manifest so wonderfully in a 92 year old woman, my mother Sipora Groen, with an amazing desire and determination to let the world know her story. Sometimes all you need to do to have pride is to look and to listen. Earlier on Facebook I came across a post in which people criticized Rabbi Yisrael Meir Lau for his comments regarding the recent ban on circumcision. The comment that was criticized was as follows: “I didn’t see such German sensitivity to Jewish blood during the Shoah (Holocaust).” The following was my reply in the post in which other’s criticized Israel’s former Chief Rabbi and Holocaust survivor. It is easy to criticize a man like Rabbi Lau, but any one of us in his position with the same experiences may have responded the same way. Yes I realize that it is a different Germany today and that not everything relates to the Holocaust, but those who went through that time are justifiably sensitive to behaviors that remind them of that time, be it due to the actual behavior or the people responsible for the behavior. 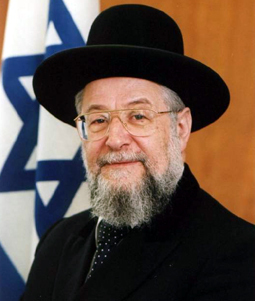 It is easy for most of us who have not experienced that sort of terror to put the focus on someone like Rabbi Lau, who in fact in his commitment to the Jewish people since 1945 has been somewhat heroic despite the suffering he saw at a young age. I have tolerance for the people of Germany today because I feel this generation has earned it, but I will not make that tolerance come before the tolerance I have for an elderly Jewish man, a great man, who reacted to something that struck a deep emotional chord.